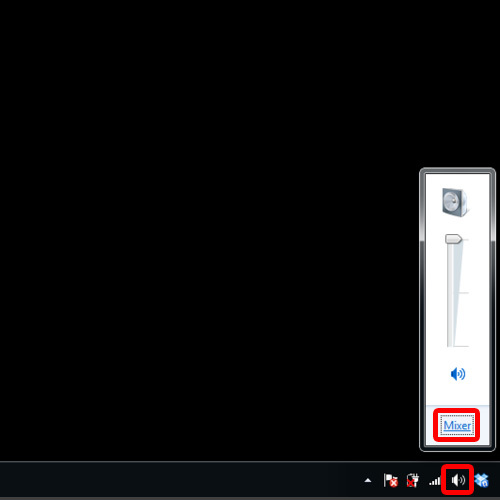 For windows, simply move to the notification area and click on the sound icon. 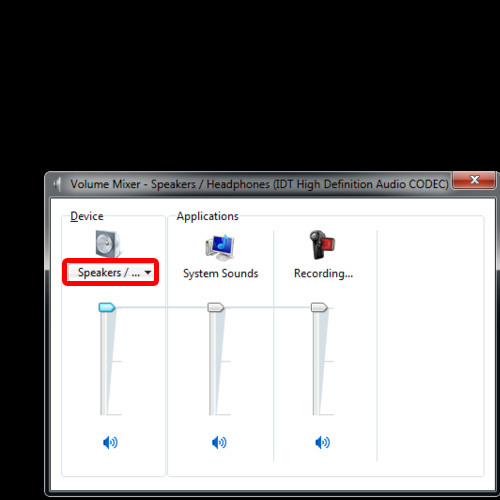 As a result, the system volume window will open up and over here, click on the mixer option. With that done, the Volume mixer will open up. In the Devices section over here, click on the dropdown menu and the speakers option has been selected. This means that the audio output is set on the system speakers. 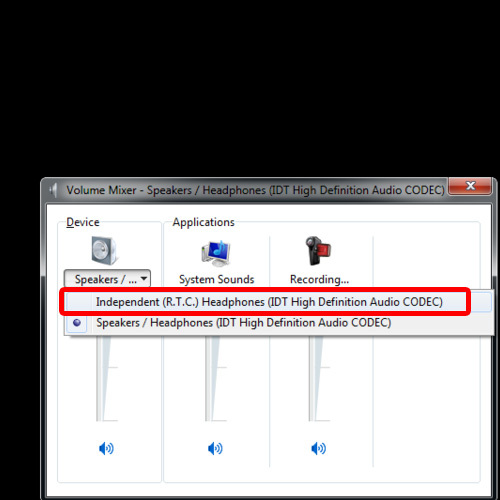 If want to change the audio output from the system speakers to headphones, so just click on independent headphones option. With that done, you would have successfully changed the audio output in windows. 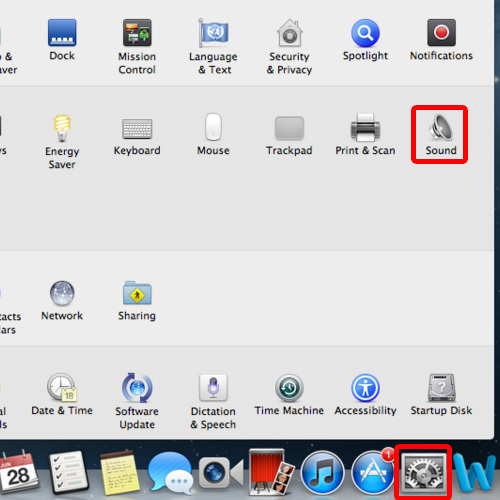 For mac, let’s open up the System Preferences window and click on the sound option in the hardware section. As result the Sound setting window will open up. Over here, let’s move to the Output tab. With that done, you will see that the Line Out option is highlighted. That means the sound is played through the line out port. If you want to change the audio put from line out to headphones, for example, simply click on the headphones option and that’s it. 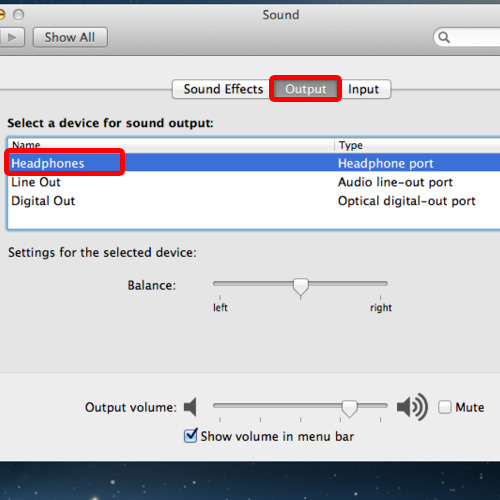 This way you will have successfully changed the audio output in mac. And that’s it, through these steps you can learn how to change the audio output of your system.